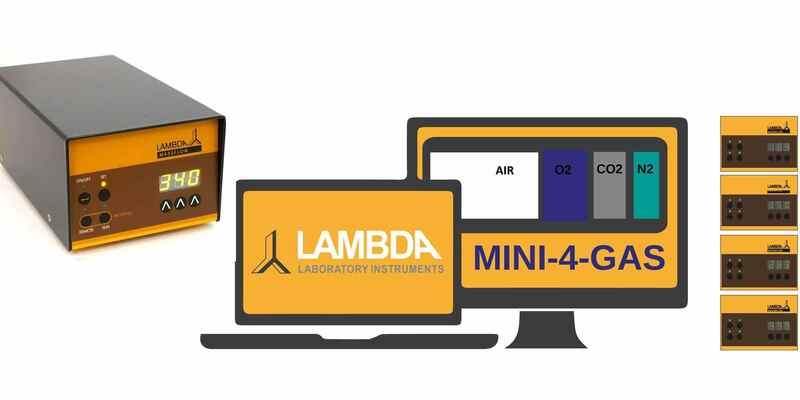 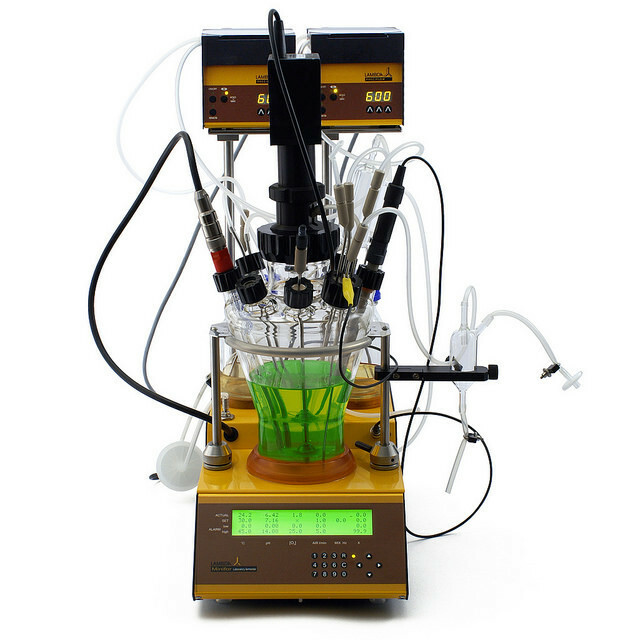 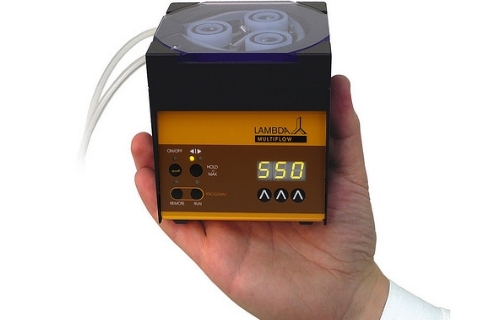 LAMBDA MINIFOR bioreactor equipped with Biomimicking fish tail agitation whcih offers no shear stress to cells. 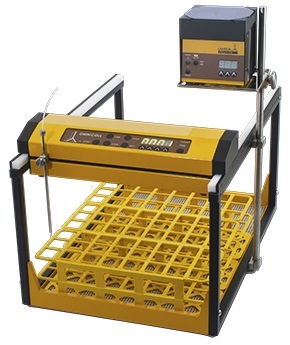 Based on over forty years of personal experience in the field, we have tried to analyse what is necessary for efficient, modern instruments and select the best technical solutions, which would lead to best performance. 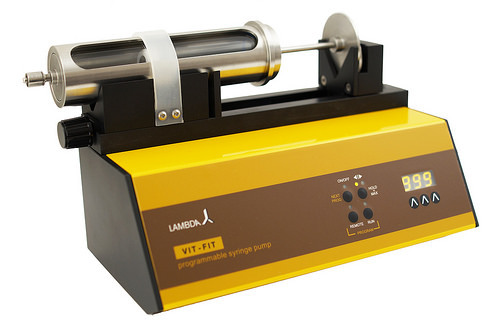 Powder dosing instrument for safe, controlled and reproducible dosing or feeding of crystalline or powdery substances.